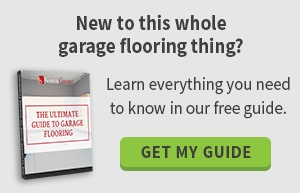 The first thing you need to do is declutter your garage. If you are like most homeowners, you have many things in your garage that you haven’t used in years and more than likely will not use again for years to come. Take the time to get rid of any items that are not of use to you before you even start garage renovation so that you know exactly how much stuff you need to store. Most garages do not have enough light in them. There are lighting features available that you can attach to the ceiling of your garage and then plug into a power outlet. Choose lights that can be connected together so that you don’t have to worry about trying to find power sources for each individual light. You can string the wires through the top of the ceiling to avoid having unsightly wires hanging down. Once you have decluttered the garage, pull everything out of it. Take the time to vacuum the floor to remove dust and debris. You can then have an epoxy flooring solution applied to the floor by a professional to make it more visually appealing and durable. Make sure that no one walks on the flooring for at least 24 hours so that the epoxy has time to cure. 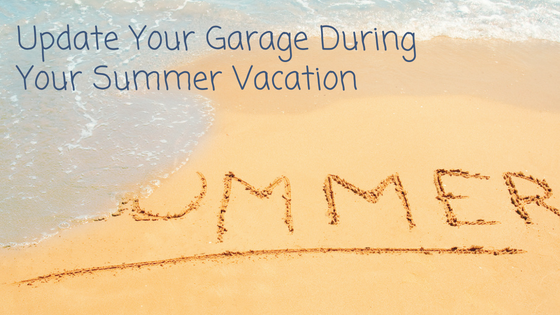 The first thing that people see when they pull into your garage is your garage door. Consider painting the door to give it an updated look. There are paints and stains on the market that are designed specifically for garage doors. You don’t have to worry about scrubbing everything off the doors either. You can simply wash the doors with soap and water to remove any dirt and then paint them the same way you would paint a wall. Leave the door closed for at least 24 hours so the paint has enough time to dry. Once the flooring has cured, you can add shelving and hooks to the walls of the garage. 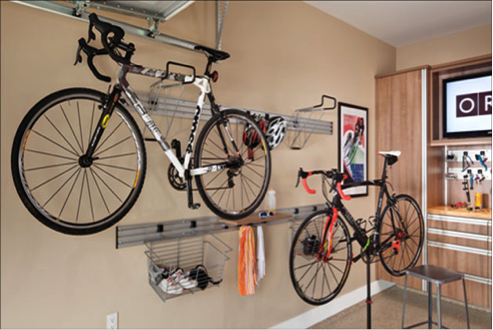 Make the most of the vertical space you have in your garage so that you can fit everything into it without having to give up your parking spaces. Be sure to hang shelves that are able to support the weight of whatever items you plan to store on them. You may need to add braces for added support if you want to place heavy items on the shelves. Once your shelves and hooks are in place, you can start putting the items back in your garage. Label all bins and containers so that you can find items with ease. Updating your garage will make life much easier and less chaotic for you because you won’t have to struggle to find things or move around in your garage. To learn about which garage renovation options may be the right ones for you, contact Boston Garage today.